Learning spaces at Richmond View School are far from traditional, and are created intentionally to facilitate student-led, collaborative learning. Our curriculum is progressively moving toward project-based learning, allowing student greater freedom of choice within which to exercise their critical thinking skills. Our thematic learning spaces were designed by students, in order to stimulate creativity within either an independent or collaborative setting. Our learning space design is based on a number of principles that research has proven to be essential features of positive learning spaces. As our campus is constantly changing, new possibilities are emerging. Every classroom has capability for learning to occur in solitary, small group, larger group and whole class contexts. Spaces are utilised to complement the task being undertaken. 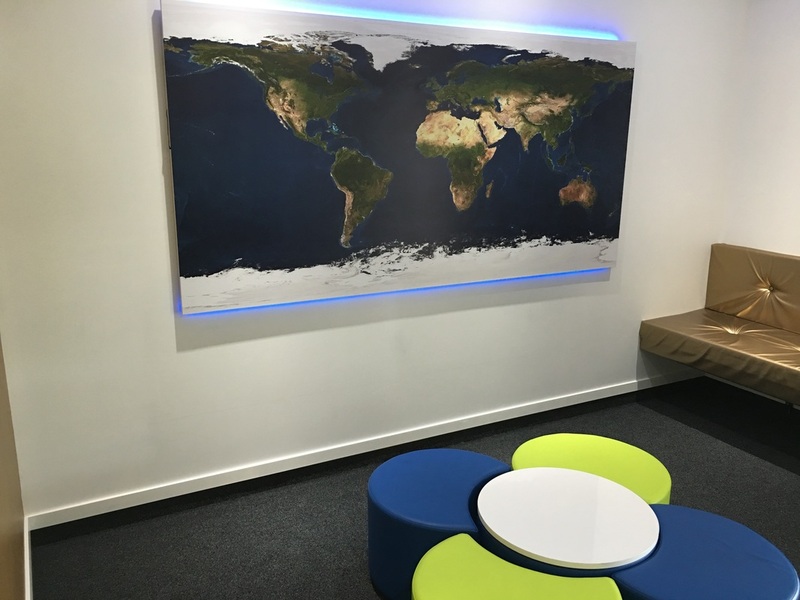 Small focus rooms, such as the Map Room and the Hobbit Room, provide spaces for students to ​work independently or in small groups in a inspiring environment.